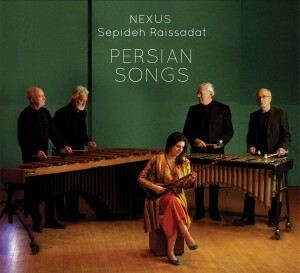 Our latest CD, “Persian Songs” is now available on CDBaby. 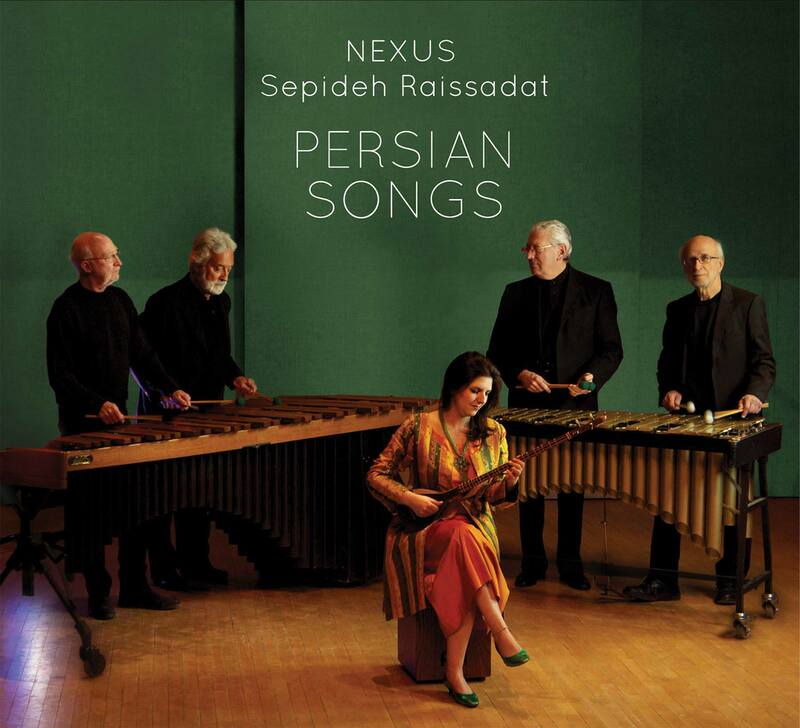 Click here, or go to www.cdbaby.com and search on “Nexus percussion”. 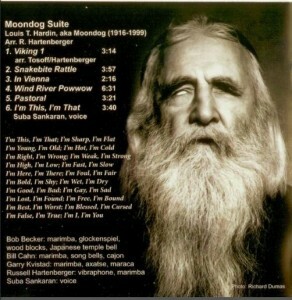 The album features Sepideh Raissadat with NEXUS in Russell’s suite of Persian Songs by Reza Ghassemi, as well as Russell’s unique Moondog Suite where NEXUS is accompanied by Suba Sankaran for the song I’m This, I’m That. The Wholenote magazine has called this recording “an exhilarating listening experience”. We hope you agree!